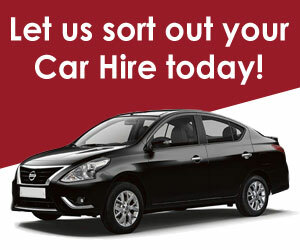 CABS Car Hire caters for the more discerning traveler carrying a selected range of luxury vehicles for hire. Bespoke car rental. 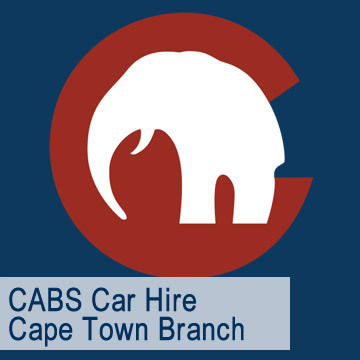 The aim of CABS Car Hire is to create a solution for your car rental needs by providing a variety of vehicles at very competitive rates, as well as superior service whereby dealing with our team becomes a rewarding experience for you, our client. 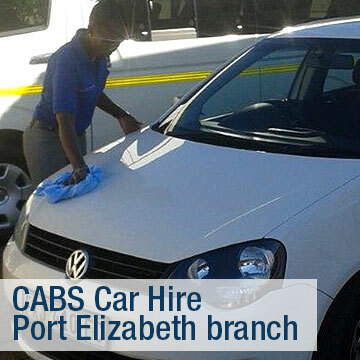 Our team is available 24hrs a day to assist with any quotes, queries or bookings. 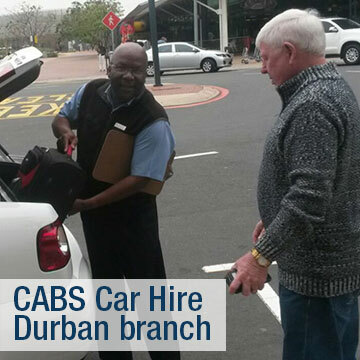 We provide a meet and greet service at all locations including airports. We have also been offering chauffeur drive services to both the corporate and leisure markets throughout South Africa. 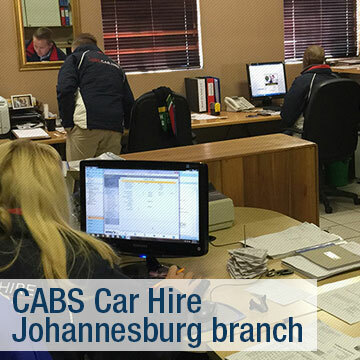 If you are interested in hiring a car please click here to see our range of cars at very competitive prices at all top destinations. Our “ethos” is founded on the building of relationships rather than on seeing the client as a commodity, on doing rather than having, on maintenance rather than production.